Oceania is a geographical region located in the South Pacific Ocean. It has many countries that are islands. 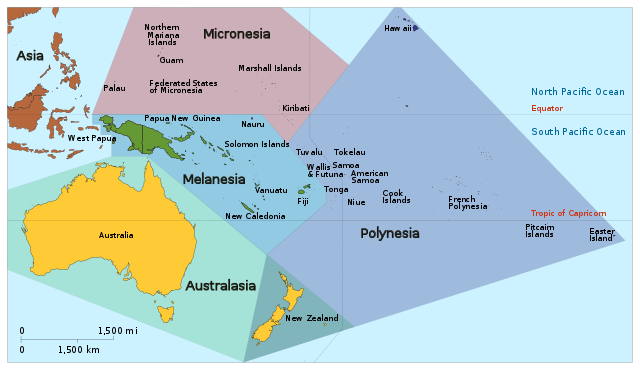 Do you know that even Australia and New Zealand are part of the Oceania region? Some of the islands of Oceania belong to different other big countries including Australia. All the islands on the South Pacific Ocean are stunning to look at. Their beauty cannot be compared even with the Hawaiian Islands. However, all these Oceania Islands are not on the popular tourist radar. Somehow they are neglected and least visited island countries in Oceania Region. I would say it is all the more reason to peep into them, at least a few countries if not all of them. 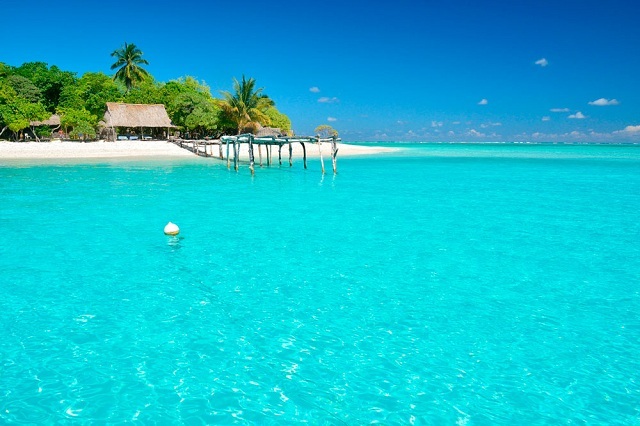 Let us look into 4 least visited island countries in Oceania and see what their tourist attractions are. The Solomon Islands is an archipelago comprising 4 main inhabited islands plus a whopping 900 small islands and islets. Its neighbors are Vanuatu and Papua New Guinea Islands. Solomon Islands archipelago is a sovereign State. The islands are densely wooded and mountainous, making it very ideal for tourists to explore the untouched natural beauty of this Oceania Island. The Solomon Islands are great for surfing. If that is so, you can find ardent surfers who go crazy when they see all of the South Pacific Ocean to themselves with very few tourists who are outnumbered by the seagulls and albatrosses. I read the Australians are compulsive surfers. They travel a long distance to come to the Solomon Islands to surf in spite of extensive coastline in their country. Another biggest attraction in the Solomon Islands is the number of shipwrecks. Somehow, the World War II decided that the Oceania region is the best for ships to sink. There are more than crashed warplanes than wrecked ships off the Solomon Islands that attract newbie as well as veteran scuba divers from all over the world. There are varieties of bats hanging upside down in the jungles of Solomon Islands. Are these bats endemic considering they need not foray any further in search of prey? As I mentioned earlier, some of the island countries in Oceania region are controlled by other big countries such as Australia, the Marshall Islands are administered by none other than the big fish, the United States. The Marshall Islands in spite of being a part of well-traveled Micronesia is a least visited island countries in Oceania by the tourists. Here is a surprising and interesting fact about the Marshall Islands that would certainly attract island lovers and seafarers. Without exception, the coral atolls all over the world are stunning natural wonders but fail to attract the majority of tourists who some are pulled by the beaches in big cities than the remote islands such the Oceania Islands. The Marshall Islands neighbors Kiribati Island and the Federated States of Micronesia also are classified under the least visited Island Countries in Oceania Region. The main reason for the less number of visitors to the least visited Island countries in Oceania is their distance. For example, the capital of the Marshall Islands Majuro is located approximately 5000 km away from Darwin, Australia’s northernmost city. The marine life in this part of South Pacific is said to be diverse and unmatched by any other coastal area in the world. The fish species alone count to over 1000 numbers! Such a huge range of marine life naturally attracts scuba divers and snorkelers to Marshal Islands. Does it resemble a bikini to you? Even the aerial view shows no resemblance to a bikini. However, this name was creatively utilized by a shrewd entrepreneur to give the name to women’s undergarment. This gorgeous island of Oceania region is receiving less than 4000 visitors annually says Wikipedia. It is an independent country that got liberated from the U.K. only in 1979. 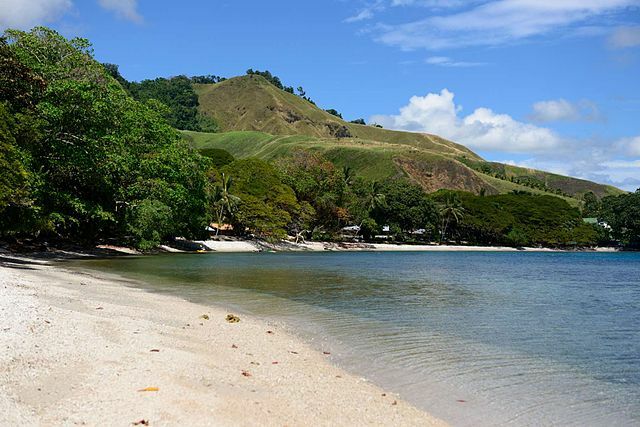 Again, the remoteness of this Micronesian Island is the reason for limited tourists. 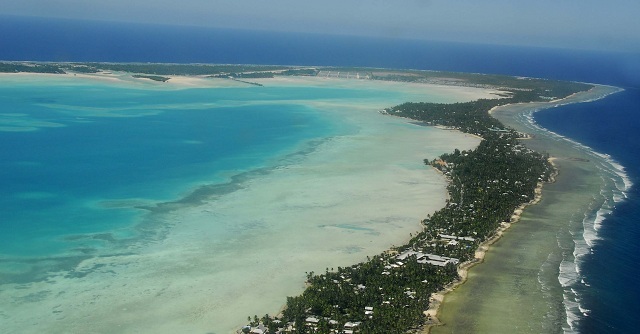 Kiribati Island is known for excellent surfing spots and also known to attract Australian scuba divers. The greenish water of the South Pacific Ocean is a sight to behold. The beaches wear white sand and see literally no swimmers and sunbathers. 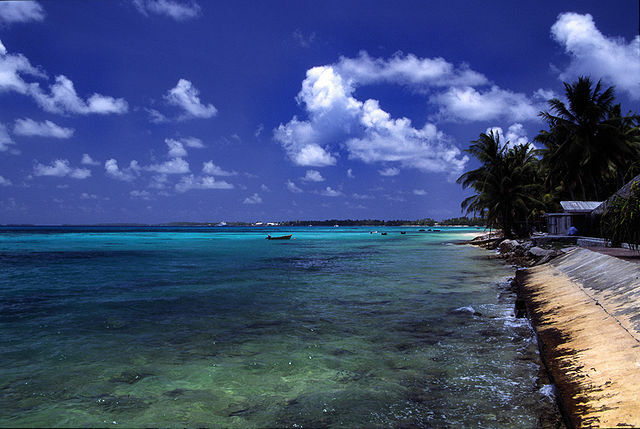 Tuvalu is also one of the least visited Island Countries in Oceania Region. 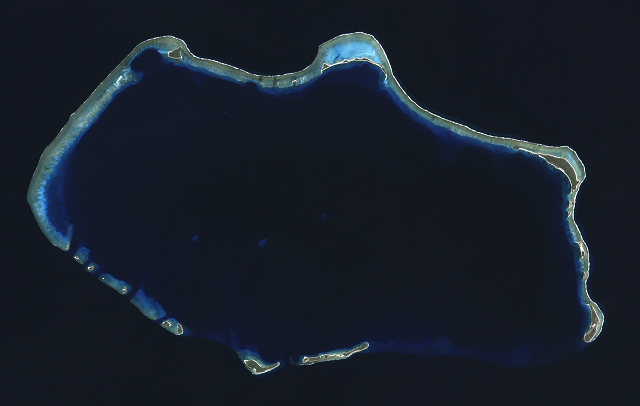 This Oceania Island is really remote and has very limited accessibilities. It is too far away from Kiribati which is supposed to be its neighbor. The 1500+ km distance between the two islands makes it impossible to cross by a fast boat. It is no wonder less than 1000 people visit this little paradise every year. 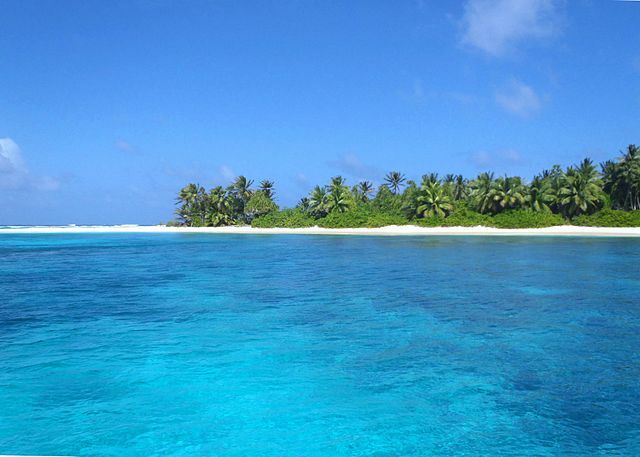 Tuvalu Island comprises of nine islands that are not located far away from each other. The locals of this Oceania Island are hungry for visitors from other parts of the world so much so that they go out of the way to greet and offer help to them. Excellent list! Made me want to visit all these idyllic islands!